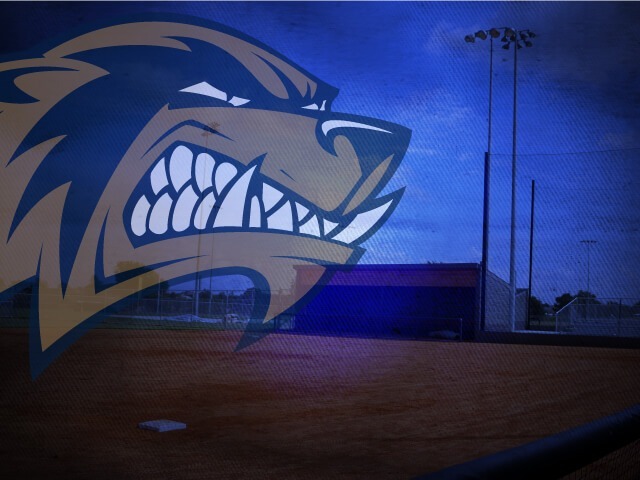 West had the tying run on second base but couldn't complete its comeback Wednesday as the Wolverines dropped their third game in the Coach Bob Invitational in Glendale, Ariz.
West (5-5) trailed 5-2 after four innings but pulled within 5-4 in the top of the sixth before Quartz Hill scored twice in the bottom half of the inning. Joey Aden had two hits and scored three times for West while Seth Schonauer had two hits and drove in a pair of runs. Dylan Carter suffered the loss as pitched five innings and allowed five runs on six hits, while Kendal Thornton gave up two runs in his inning of work. West is scheduled for another game today before heading home.